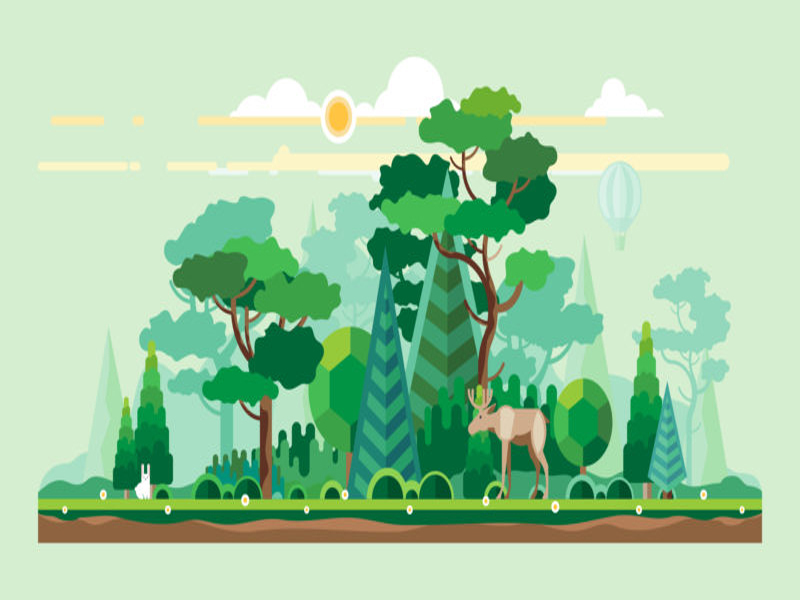 Transport is a topic that all kids know about and would love to create on their own. 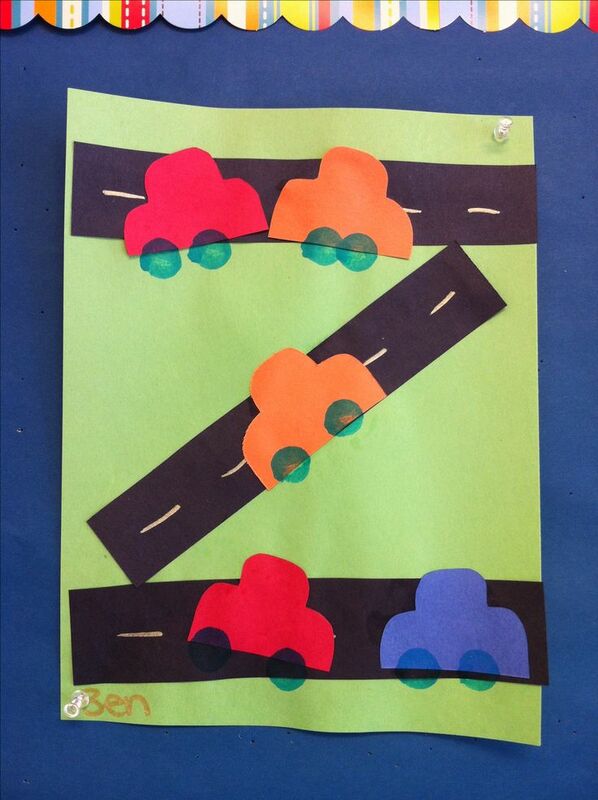 These crafts help you to teach kids about all the vehicles. 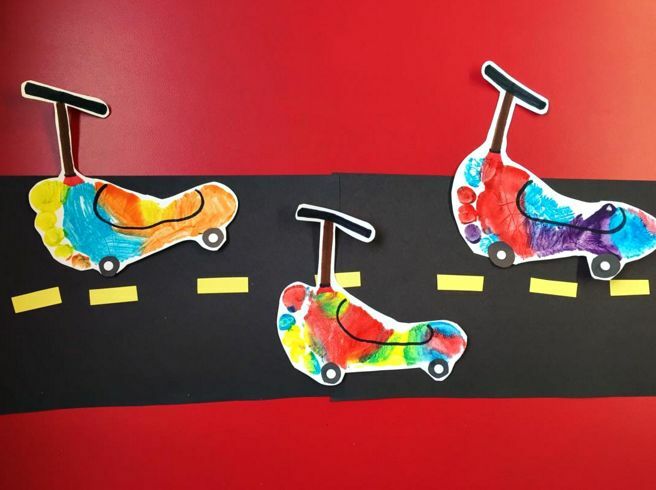 Transportation crafts is the way to make a different type of crafts using own creativity, it help kids to think and using their minds while making crafts. This fun transportation craft is a wonderful way of making your kids move their little hands. The hot air balloon is made from a paper plate and paints. The plate is decorated by finger painting using a variety of colors. 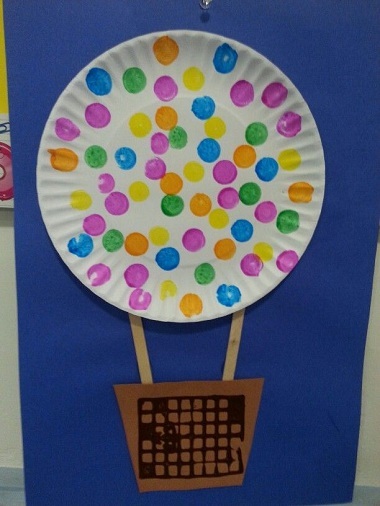 The whole paper plate and the paper bucket are placed on a paper frame. 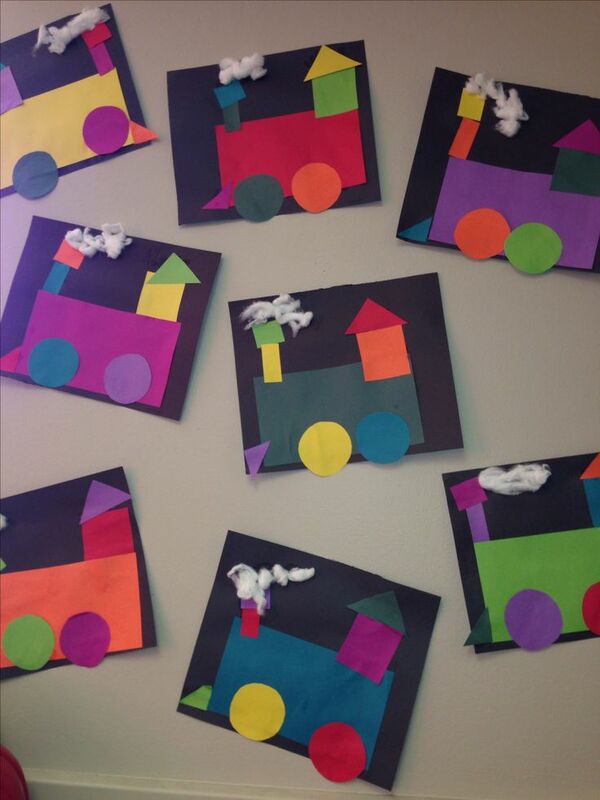 Here are the fun transportation crafts for preschool students. 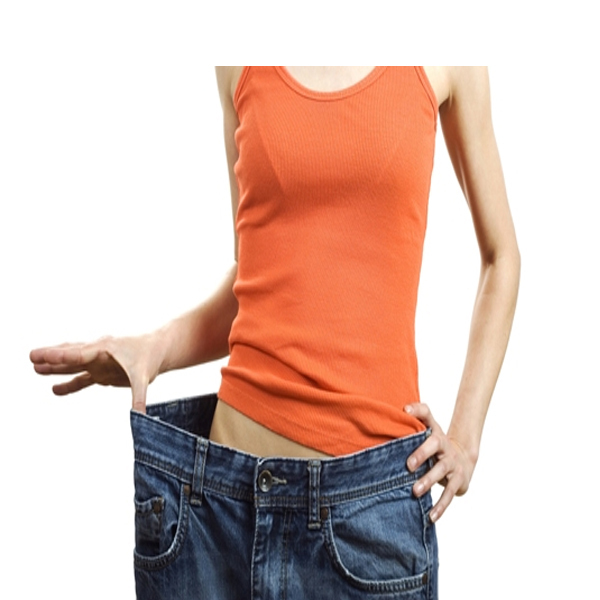 The shapes used here include square, triangle and rectangle. Using the shapes the kids can make transport vehicles like car, train engine, etc. This is something the kids will truly enjoy. 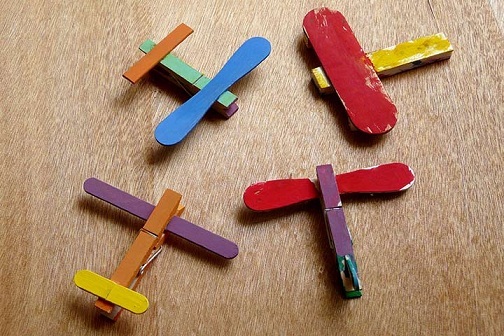 This airplane craft is made from clothes pin and candy stick. 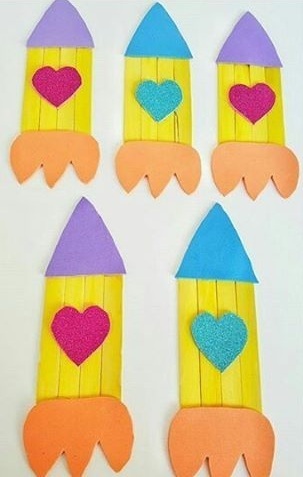 The candy sticks are painted in bright colors and then stuck to the clothespin with glue. This makes the fun transportation crafts for toddlers. 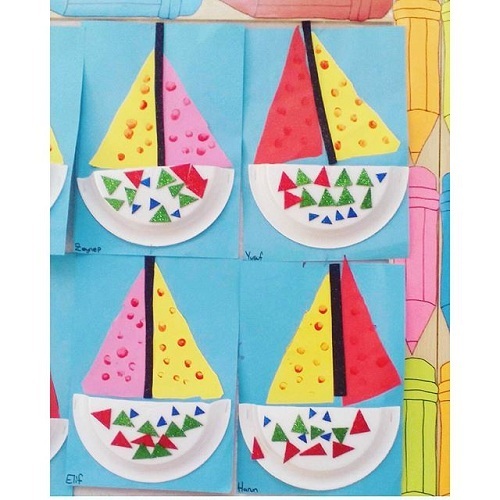 Your kids can make this wonderful paper plate boat by just using half a paper plate. The top sail is made from colored paper and stuck on a frame. The boat itself is painted in colorful dots. This is such a fun transportation craft. 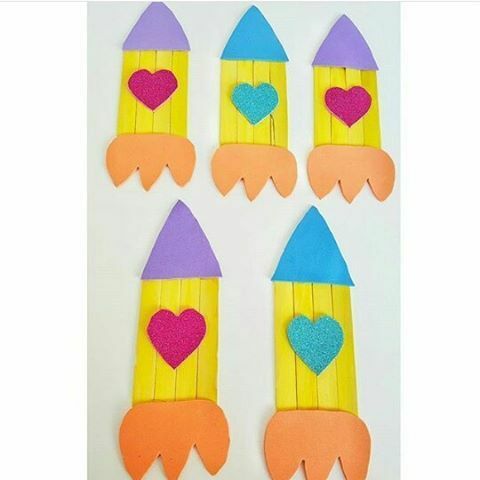 Help kids reach the sky by helping them make this super cute candy stick rocket. The rocket has been decorated with a heart in the center. This is transportation arts and crafts that can be done by anyone. Here is a cool train that is made with colored paper. The train is made with different parts for each boogie of the train. The cotton balls add a wonderful touch to the frame. 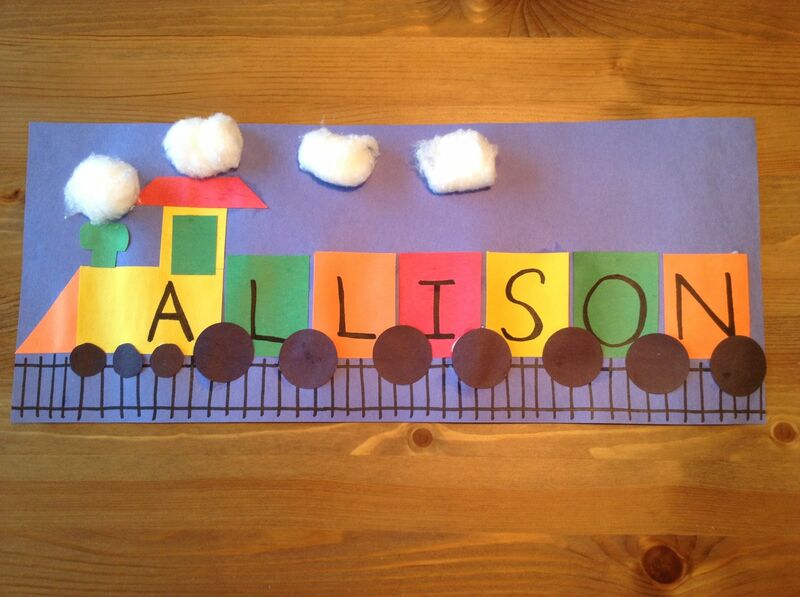 This transportation crafts for kids is perfect as they can spell their name on the train. 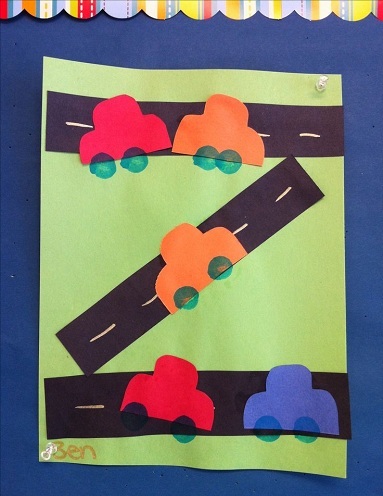 Teach your kids the alphabets with this transport art and craft for preschooler. This helicopter is made from paper and then we use candy sticks to show the blades. Help children identify the alphabet for the word helicopter. Here is a nice way to teach kids road travel and the safety issues with regards to road travel. These transport craft activities are great to teach kids while having fun. They seem to remember things easily when they have fun. Have fun with your kids by making this leg stamp paper cutout. They can place their feet in color paints and then put their feet on paper. 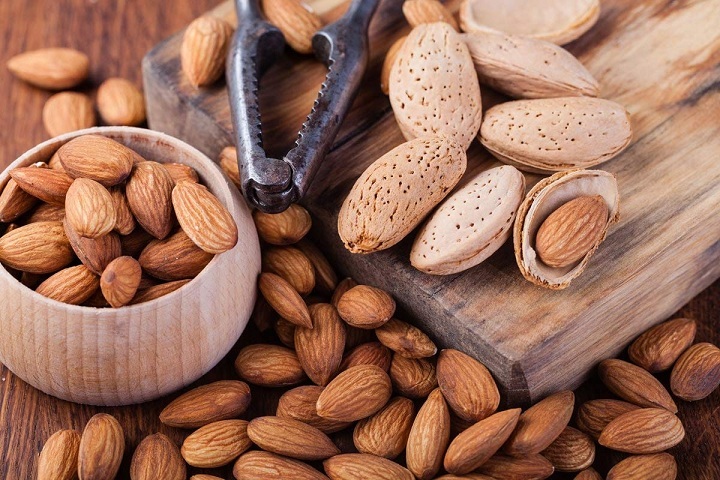 This can dry and then cut out to look like scooters. This can easily be the transportation crafts for 2 year olds. 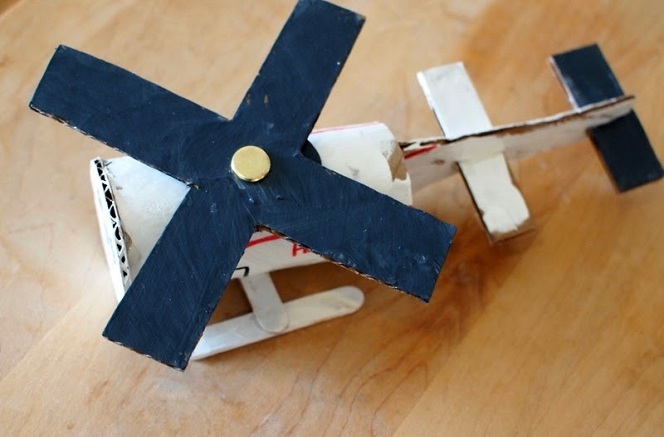 Transportation crafts are perfect ways to teach kids about the various transport vehicles. 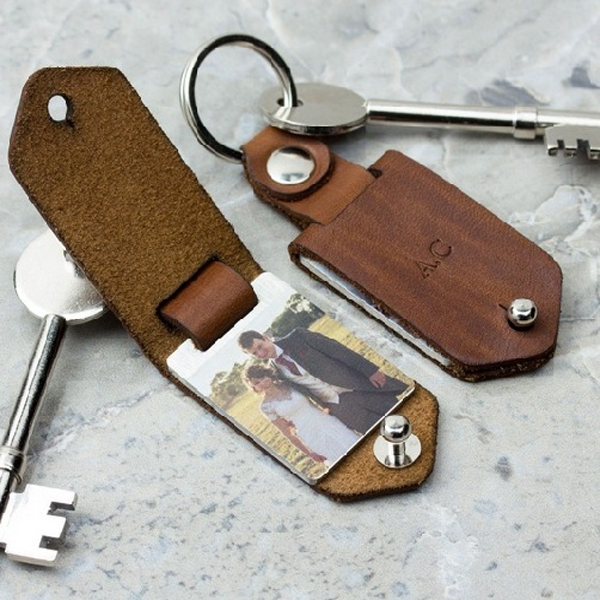 You can make them part of the journey and fun with color and paints. This type of crafts helps to sharpen your kids mind, kids love to create some different type of crafts in own way so this transportation crafts gives them to make different path with different layout of models.